Dust off those running shoes! It’s time for The Palapa Society’s Carrera de Todos Santos. 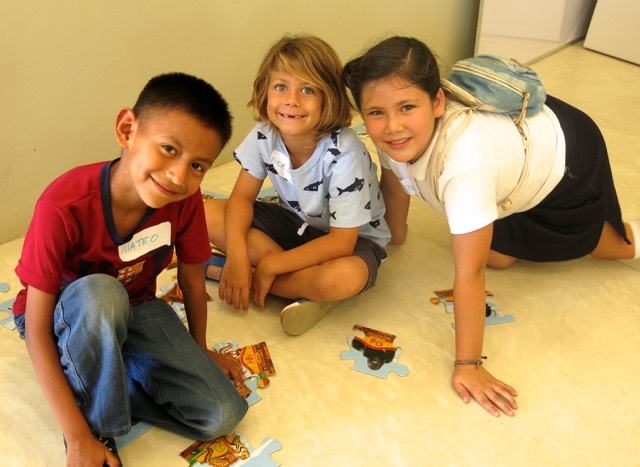 Walk or run our 5K via the streets of Todos Santos. This sought-after annual event is scheduled for Saturday, December 29th, 2018. 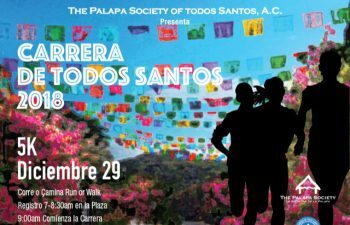 The Carrera, which began in 2009 (formally Por Que 5K), has become a premier community event, and The Palapa Society of Todos Santos is pleased to be organizing this family-oriented event. The weather here sets the perfect stage for an early morning run/walk. 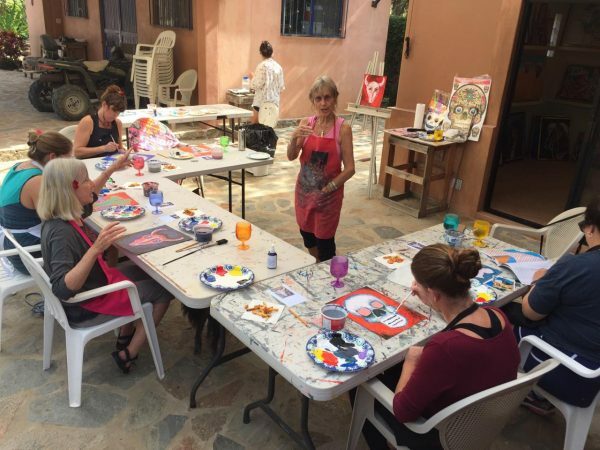 Our Pueblo Magico attracts tourist from all over the world and we anticipate a large turnout. Online pre-registration is strongly encouraged, you can do so by visiting; bit.ly/Palapa5K. Please note online registration will end on December 25, 2019. Traditionally, this walk/run is held the last Saturday prior to the new year. Staying with this tradition, our 5k run/walk starting and finish lines are in the historic Plaza Publica Todos Santos. Bib and chip timing, we be used to capture each runner’s timing. Awards (trophies) will be offered for the top three times in each class for men and women. Medal’s will be awarded to the top finishers of each age class. No matter your experience, level, age everyone will receive a participant’s medal. Visiting our little town from Los Cabos or La Paz? Why not stay the night before to ensure you are fresh and ready for the next day event? There are many beautiful hotels here that would love for you to stay with them and make sure to mention you are here for the Carrera de Todos Santos. To connect with our local sponsors, please click here to “like” our facebook page for more information. Staging the Carrera de Todos Santos is truly a community event and couldn’t take place without the support of the Delegado, police force, local business community, a lot of volunteers and the people of Todos Santos. Thank you and see you at the Carrera!